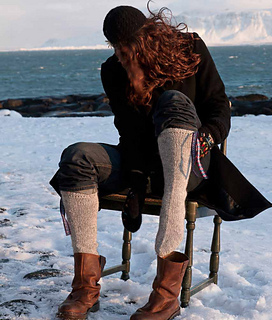 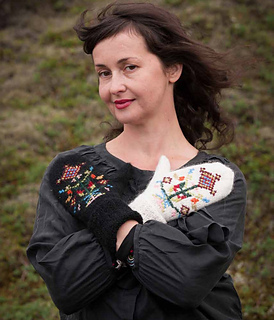 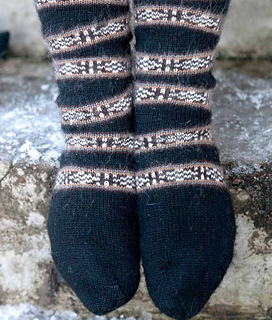 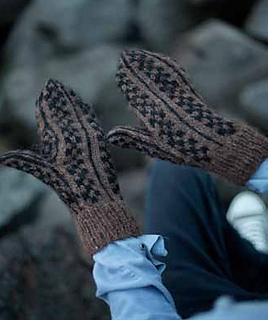 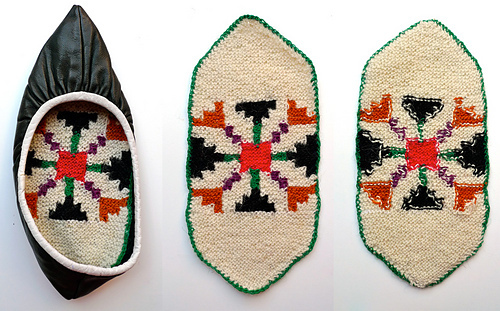 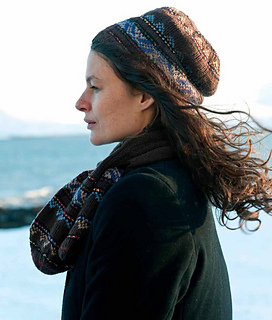 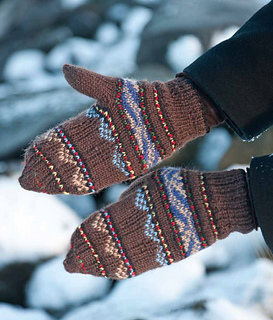 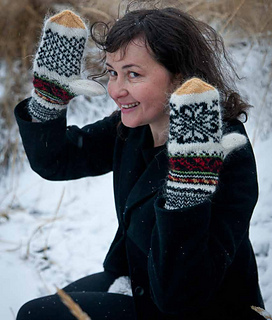 A rich and varied collection of patterns for folk mittens, socks, scarves, hats, wrist warmers, sweaters, shoe inserts, and more, all inspired by traditional handknitted artifacts from the Textile Museum in Blönduós, Iceland. 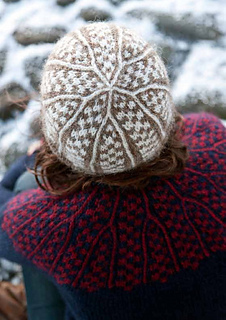 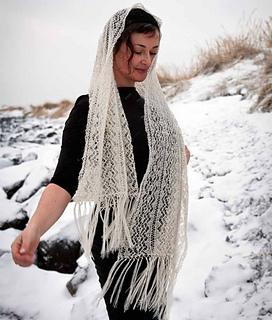 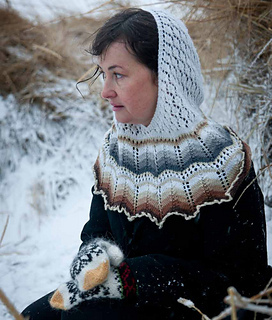 Iceland boasts a rich heritage of knitting; thanks in equal parts to the island’s special wool, the harsh climate, and the need to battle the elements, Icelandic knitters have developed unique traditions of needlework techniques and handknit styles. 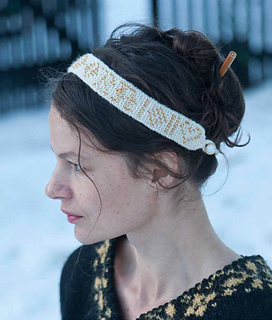 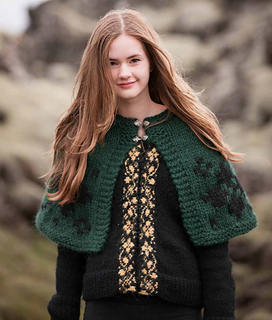 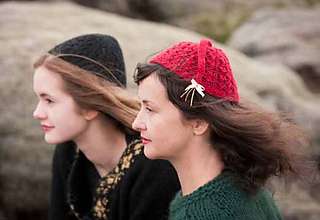 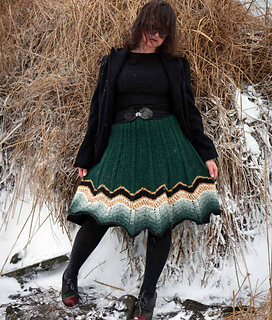 In the pages of this book, renowned Icelandic knitwear designer Hélène Magnùsson delivers an array of beautiful patterns that reflect the depth of the country’sknitting traditions. 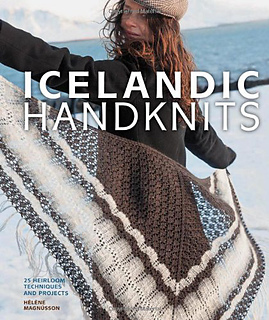 You’ll appreciate the fully illustrated techniques section, the ample color photographs, and the detailed list of resources for Icelandic and Scandinavian knitting. 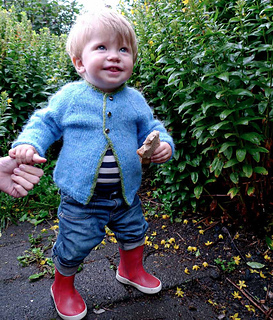 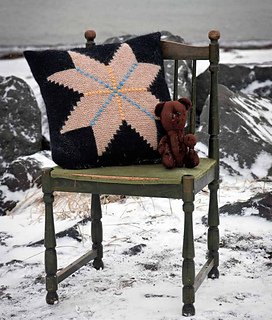 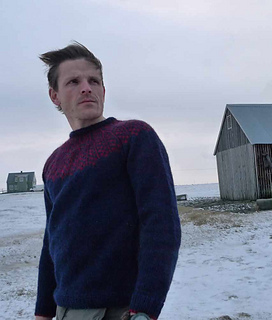 More than just a book of knitting, this book is infused with bits of Icelandic folklore and culture, vintage photographs, and classic Icelandic recipes. 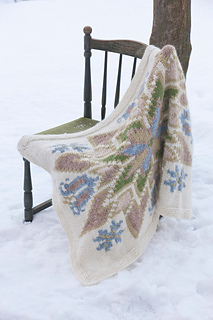 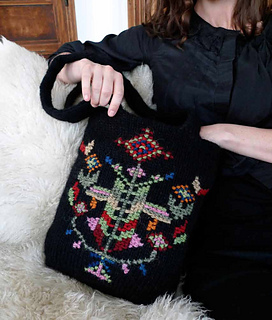 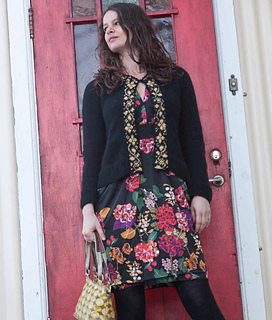 Magnùsson believes that the best way to preserve traditions is to continue using them, giving them new life, and with this definitive collection of patterns, she has done just that.